We especially pride ourselves in our expertise and advancements in Implant Dentistry. 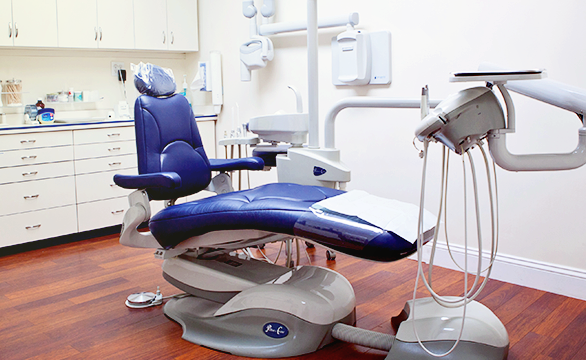 As a prominent dental clinic, we must make sure we regularly expand our range of dental care services. Our office demonstrates elegance, comfort as well as clinical excellence. 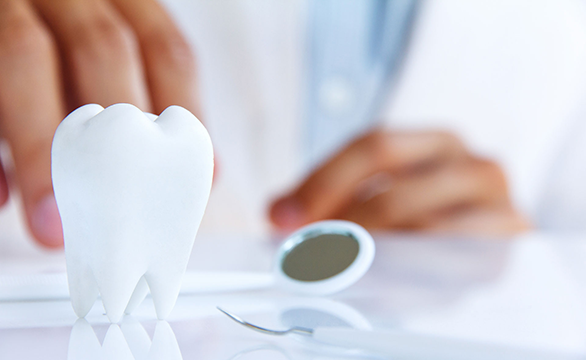 The facility is equipped with five dental operatories, the highest quality surgical and operative instruments as well as state of the art diagnostic imaging systems. We strive to maintain a clean and friendly environment to make all visits as comfortable as possible. We are conveniently located on Northern Boulevard in Flushing, NY and are easily accessible by car or public transportation. We are here to serve all of your general dentistry and orthodontic needs with a perfectionist team dedicated to your oral health.